Very weak scent, doesn't last at all. I love the scent of Hermes Eau des Merveilles. For a very long time, I have been looking for a scent that fit me. I used the same scent for the last 36 years. All that time I received compliments after working 10 hours as a nurse. 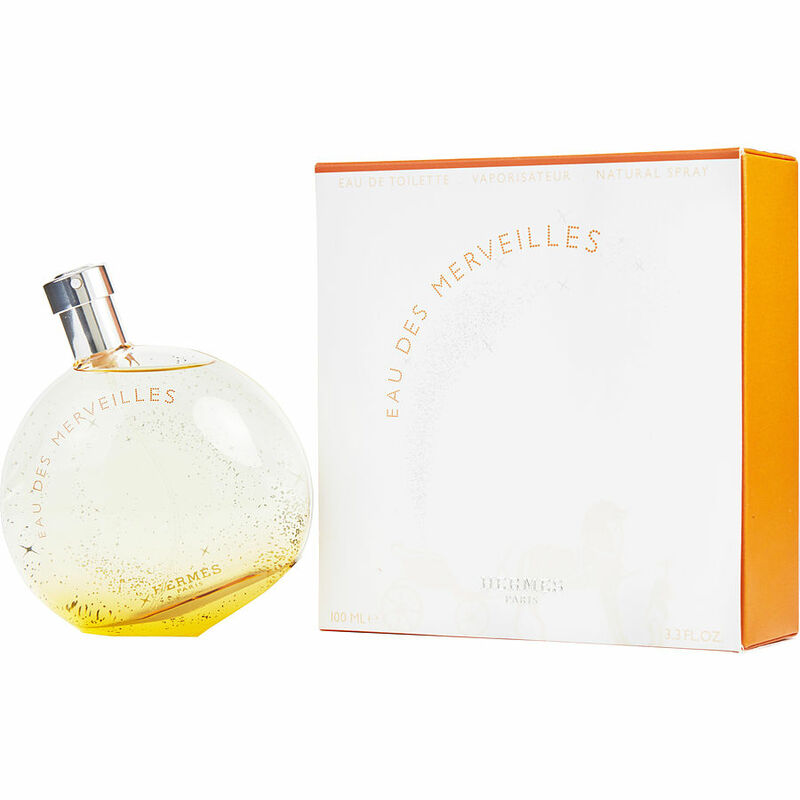 Eau des Merveilles was on a friend of mine that had received it as a gift. It is now a new wonderful scent for me. I am very happy woman now that I have discovered it. 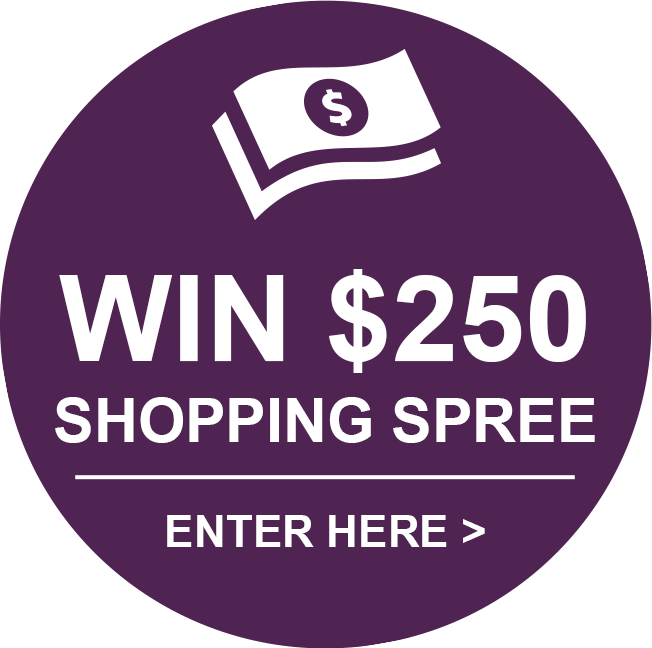 The prize is a very good one.